Need help starting your research paper or project? What's an annotated bibliography? Do you know how to cite your sources in MLA or APA citation style? 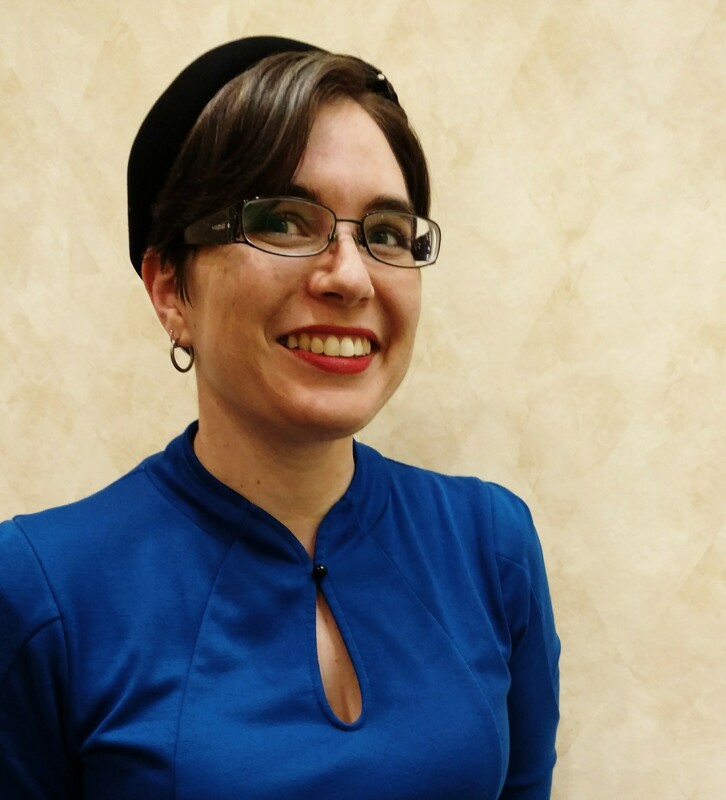 What counts as "scholarly sources"? Is this your first research paper? 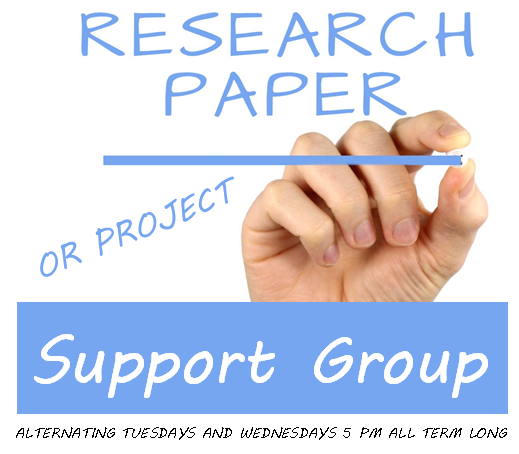 Our Research Paper or Project Support Group can help you with all your research needs, from start to finish.